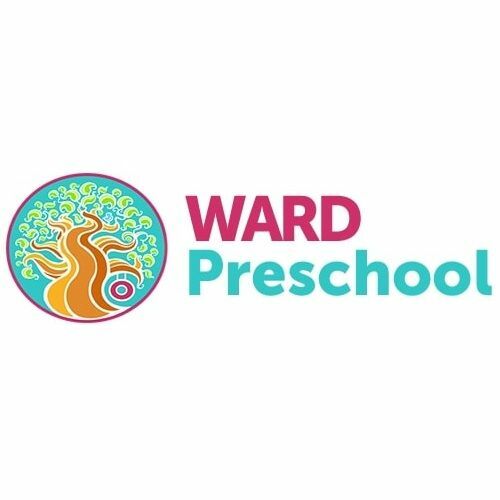 Ward Preschool - Ward Preschool strives to provide a balanced program incorporating a play–based curriculum that encourages the development of the whole child. Ward Preschool was established to provide children a Christ-centered foundation for the development of a positive self-image; socialization skills, basic moral and spiritual concepts, and educational readiness skills; all to be nurtured in an atmosphere of Christian love. Ward Preschool strives to provide a balanced program incorporating a play–based curriculum that encourages the development of the whole child. Tutor Time Child Care and Learning Center in Plymouth Township, MI is dedicated to helping your child succeed through expansive program options and dedicate, professional teachers.